FairLifts coordinates professional aerial photography, videography, and surveying projects in Massachusetts. 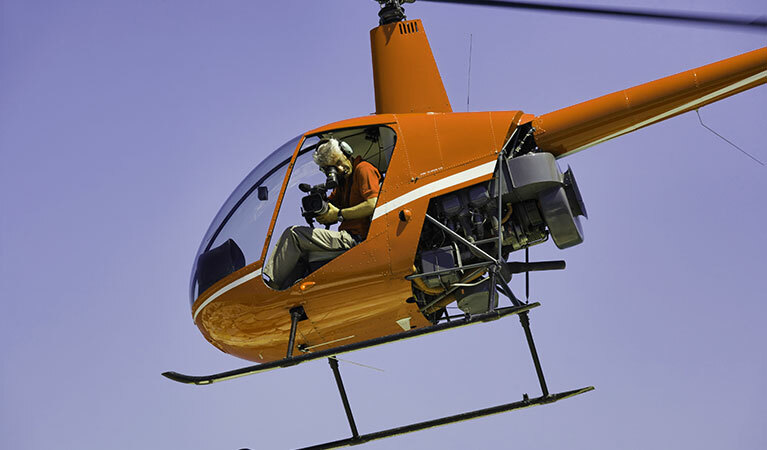 A global network of helicopter operators ensures quality results for photographers and videographers, surveyors and cartographers, real estate and travel companies and law enforcement and wildlife agencies, among others. The network of operators works exclusively with trained pilots equipped with the latest technology to deliver high-definition images for aerial photography, video, land survey, real estate, utility, wildlife and land demarcation projects, among many others. Experienced account managers are on hand 24/7 to provides quotes, project planning or additional information for aerial photography, videography or survey projects. Call for professional helicopter solutions in Massachusetts. The economy of Massachusetts is centered on higher education, biotechnology, information technology, finance, healthcare, tourism, and defense. In recent years, tourism has become increasingly important in the state's economy, with Boston and Cape Cod as leading destinations, followed by Salem, Plymouth, and the Berkshires. There are more than 7,755 farms in Massachusetts covering nearly 525,000 acres. The state's agricultural output includes cranberries, sweet corn, and apples. The value of nonfuel mineral production in Massachusetts is estimated at $209 million with crushed stone, construction sand, and gravel as the state's two leading mineral commodities. Last year, U.S. News & World Report ranked Massachusetts the best state in the US based on healthcare, education, crime, infrastructure, opportunity, economy, and government. FairLifts actively works with the state’s agricultural, tourism, mining, entertainment, and real estate industries to schedule helicopters for effective surveying, mapping, law enforcement assistance, reconnaissance and surveillance, wildlife census and sampling, and photography and videography services. FairLifts coordinates cutting-edge aerial photography and videography solutions for commercial and residential property land surveys, ranch aerials, commercial construction aerial surveys from groundbreaking to ribbon cutting, and private and corporate aerial photography. Our global network of helicopter operators provides high-resolution imaging for aerial projects in Massachusetts. FairLifts arranges advanced aerial surveying and mapping solutions for geomatics or other imagery collection, using aerial photography, LiDAR, remote sensing, and aeromagnetic surveys to ensure expert imaging results for local companies. Our global network of helicopter operators delivers state-of-the-art imaging for industries in Massachusetts. FairLifts can coordinate exceptional aerial solutions for law enforcement assistance, reconnaissance, and surveillance of crime scenes, large events like sporting events, concerts and parades, and surveillance targets for unfailing results. Our global network of helicopter operators guarantees dedicated aerial solutions for law enforcement agencies in Massachusetts. FairLifts reserves qualified aerial solutions for wildlife aerial census and sampling to meticulously deliver images and GPS information for data collection. Our global network of helicopter operators ensures accurate imaging for leading wildlife and environmental agencies in Massachusetts. FairLifts coordinates topnotch aerial photography, videography and survey solutions for agricultural and land surveying, manufacturing industries, law enforcement, real estate, development and construction companies, and wildlife and environmental agencies in Massachusetts. Our experienced account managers are available 24/7 to provide additional information, quotes or aerial photography, videography, and surveying project planning in Massachusetts.